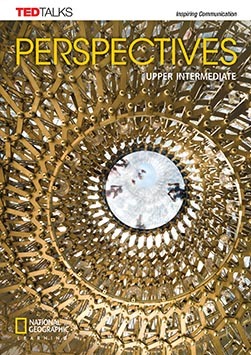 Perspectives: a brand new high-school series! Back in the groove . . . with a few changes to announce!